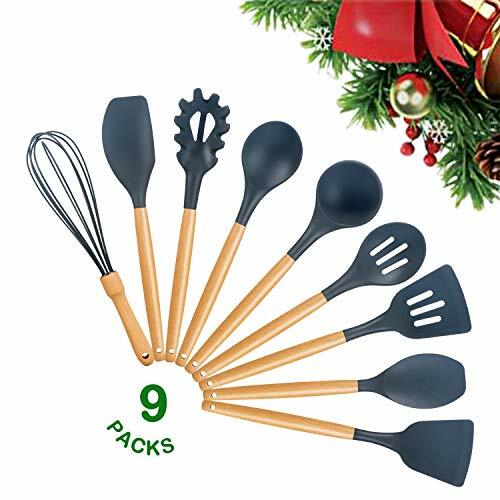 Heim & Elda 9 Piece Silicone Wooden Utensils Set,which made of high quality premium silicone ensures the health and durability,comfortable handles and balanced weight make a nimble job of all your kitchen mixing and flipping. Our Silicone Cooking Utensils non-toxic, BPA free,it doesn’t rust or require assembly like older metal designs, so you can focus on the joy of cooking. ✔1:FDA-Approved& BPA-Free Material: Cooking set use food-grade silicone with FDA-approved and BPA free to provide you with safe cooking.These cooking utensils are non-toxic, environmentally friendly, and non-stick. 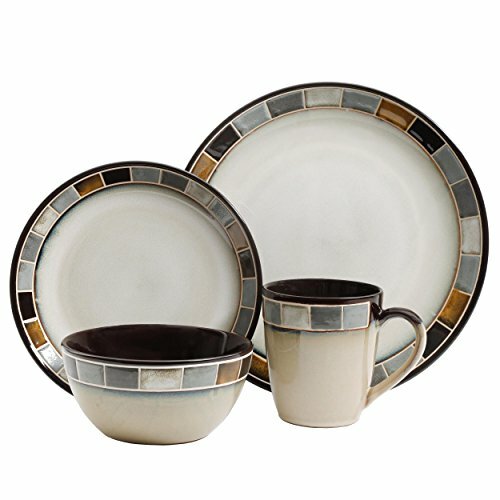 ✔3:Easy to Clean and Storage: These sets are incredibly easy to clean and hand-washed is recommended and the hanging loops is convenient to storage. Please Do not use dishwasher to clean. 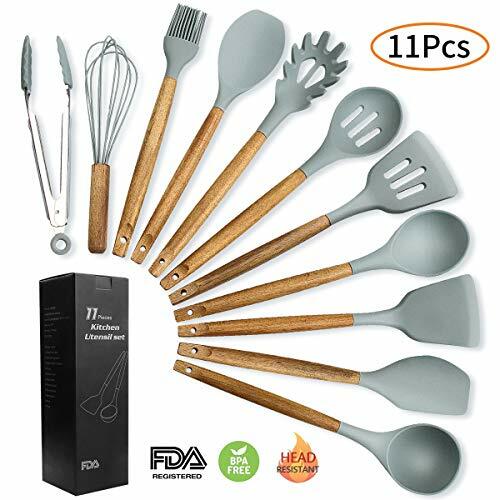 ✔4:Wooden Handle:The wooden handles have great heat insulation, protecting your hands from scalding, this durable hardwood is naturally antibacterial – Best Kitchen Tools Gadgets! 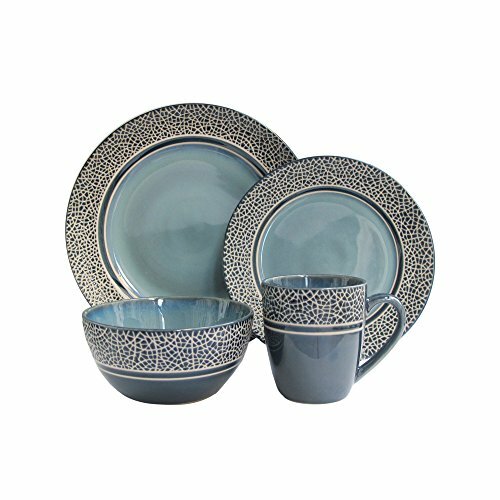 Color Gray, Weight about 920g /w a packing(2.03Lbs), Packing 9pcs/sets w color box. ★Non-fireproof material. DO NOT BURN IT. ★Do not use steel wool or grinding tools to clean the surfac. ★ Before or after use, please wash it by warm water in time and keep it dry. 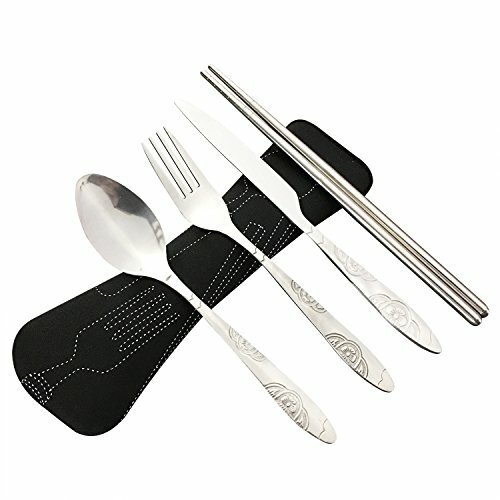 ★Please put all the utensils outside for a moment to disperse the smell from the package. Nice set This set is perfect size for me, I just throuht my all of old untensils away, look pretty and useful. Before use it you need to wash it, because it has a little bit smell, couple time washing it will be better. Recommended to friends. good It looks great. 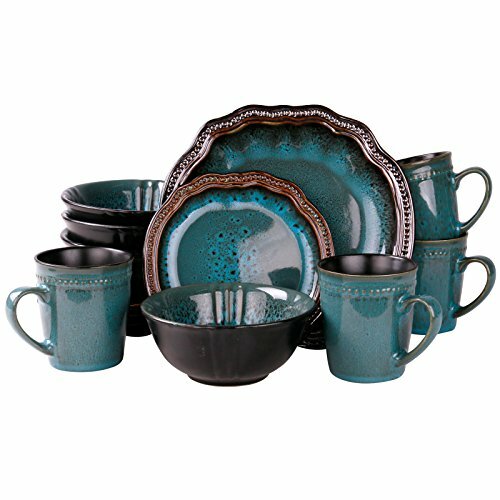 It’s perfect for my new pot and I want to buy another set for my friend.